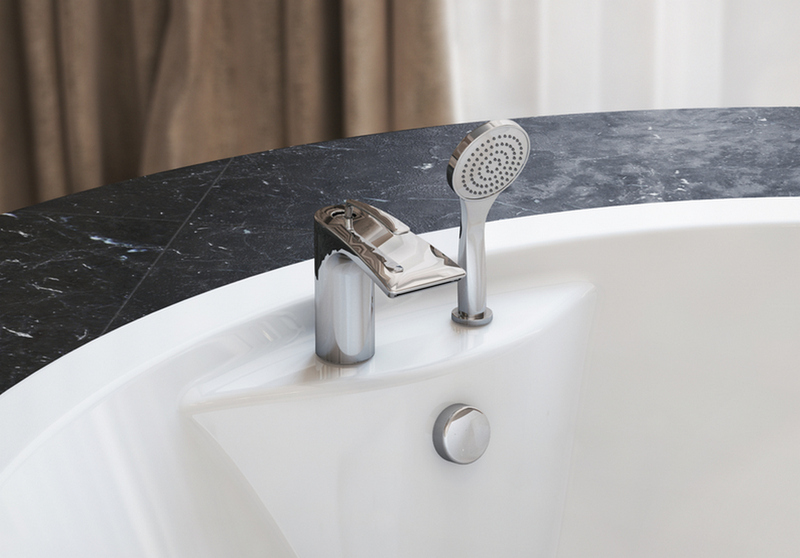 When it comes to luxury tapware, Aquatica’s Bollicine D-121 deck mounted bath filler has all the ingredients of a successful design. 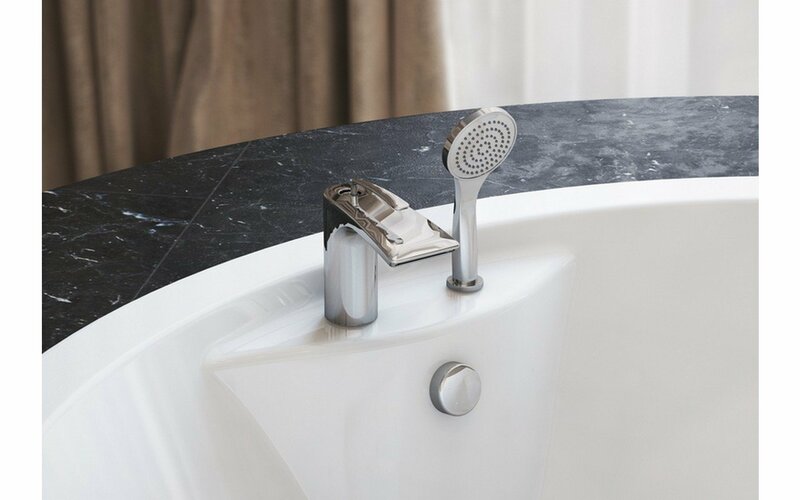 Made in Italy, resembling a modern minimalist style, the clean lines, sleek faucet handle and a waterfall flow will work in harmony with any bathroom interior. 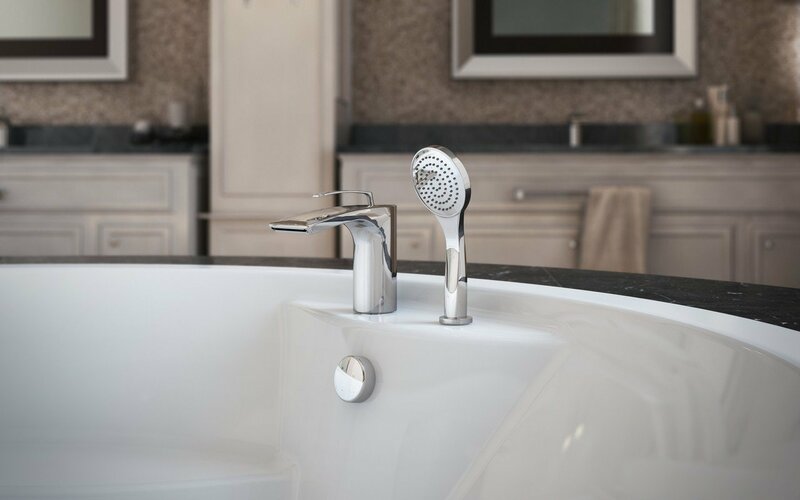 The hand shower beautifully complements the faucet with its flexible hose for additional comfort and anti lime feature ensuring years of service. A stylish high polish finish adds a final touch of flair that makes the Bollicine D-121 such an outstanding choice. If there is an international award for best customer service, the Aquatica Plumbing Group would be the winner. From my first chat to the delivery of my purchase Jarek was incredibly helpful. I would highly recommend this company both for its outstanding service and its product. The tub is not yet installed but I love the look of it and it is exactly as advertised. So unless it springs a leak the first time I fill it with water, I am very pleased with my purchase and my shopping experience with Aquatica. The downside is that I can no longer say I have never written a review for a product or company!